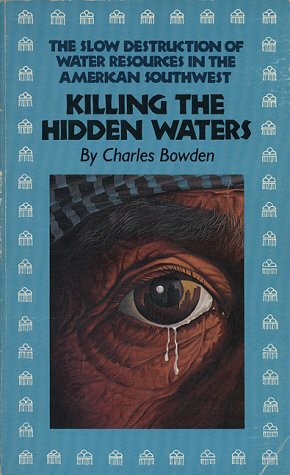 Bowden' classic study of "mining" the waters of the southwestern United States presents a historical, ethnological, and technological analysis in clean, compelling prose. Juï¿½rez and the Global Economy's New Killing Fields, and Blood Orchid: An Unnatural History of America. He died on August 30, 2014 at the age of 69.